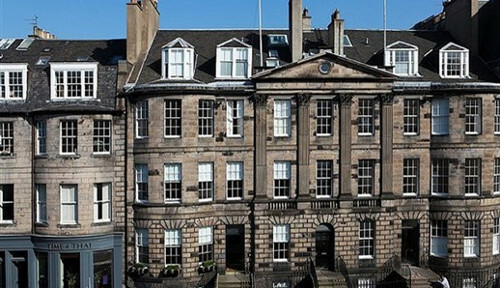 Edinburgh is home to a range of B&Bs and hotels, whether it be sleek and contemporary or traditional and homely. 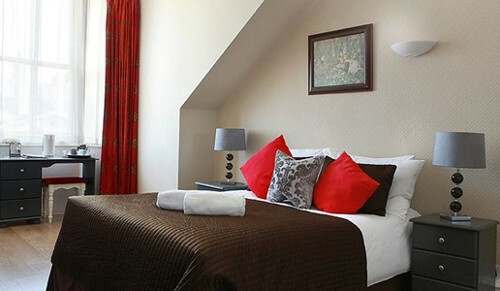 Our accommodation will provide you with the opportunity to explore the vibrant city of Edinburgh at an affordable price. 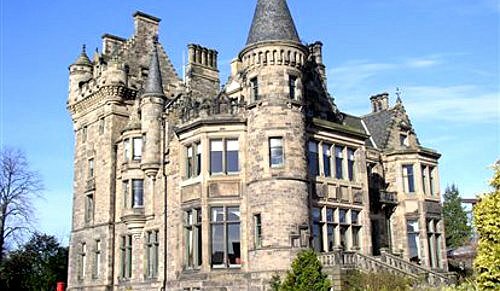 Use the form above to check availability and prices across our entire selection of Edinburgh accommodation. 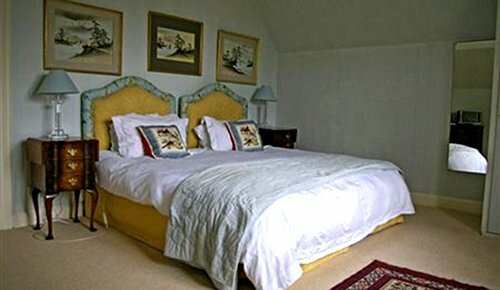 If there are no available rooms at present or if you simply can't find what you are looking for, you could try our sister websites, UniversityRooms, HistoricBritain and Britain's Finest. The city is well-known for the annual Edinburgh Festival, a collection of official and independent festivals held annually over about four weeks from early August. 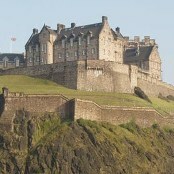 The number of visitors attracted to Edinburgh for the Festival is roughly equal to the settled population of the city. The most famous of these events are the Edinburgh Fringe (the largest performing arts festival in the world), the Edinburgh International Festival, the Edinburgh Military Tattoo, and the Edinburgh International Book Festival. Other events include the Hogmanay street party (31 December), Burns Night (25 January), St. Andrew's Day (30 November), and the Beltane Fire Festival (30 April). 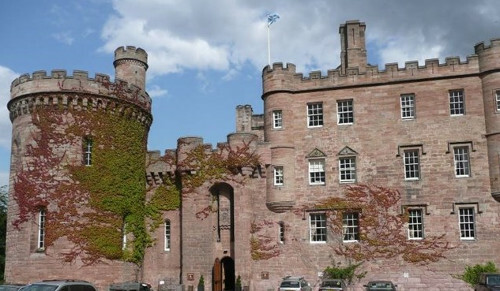 By Car: Leave the M1 motorway at Junction 8 and follow A720 and A71 to Edinburgh City Centre. By Train: All trains to Edinburgh go to Waverley Station, off Waverley Bridge at the east end of Princes St. This is where the main ticket booking office is located.Taxis collect passengers from the station concourse. 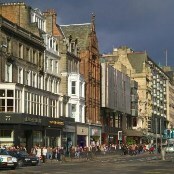 All trains to the north and to the west coast, including Glasgow, also stop at Haymarket station. By Bus: The city's new bus station is in St Andrews Square, only a few minutes' walk from Waverley station. This is the terminal for all coaches from England, from other towns and cities around Scotland and also for local services to outlying towns and villages. There are left luggage lockers at the Terminus. By Air: Edinburgh International Airport is 8 miles west of the city centre on the A8 Edinburgh-Glasgow road.